Proximity to Woodbine subway station, 4 min walk and all the amenities that the thriving Danforth has to offer it's residents. This includes East-Lynn park, restaurants, cafes, organic butcher, vegetable stands, the list goes on. Want to learn more about 10 Keystone Ave. (Danforth and Woodbine)? 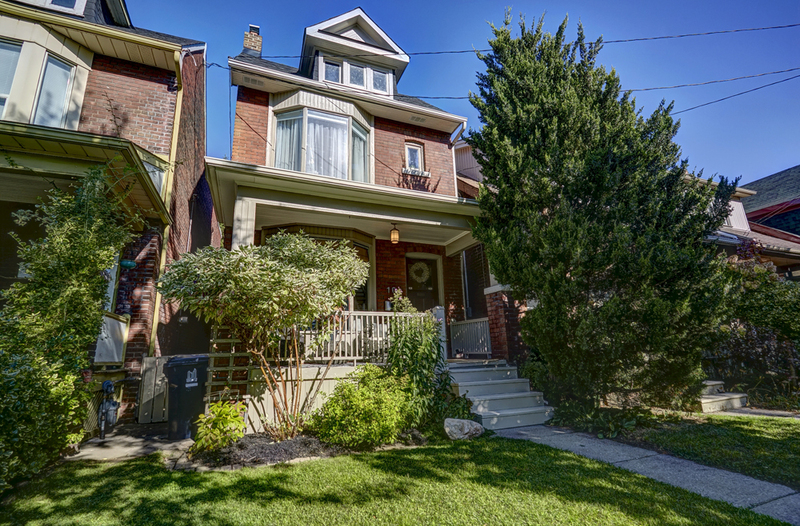 I would like to learn more about 10 Keystone Ave. (Danforth and Woodbine).